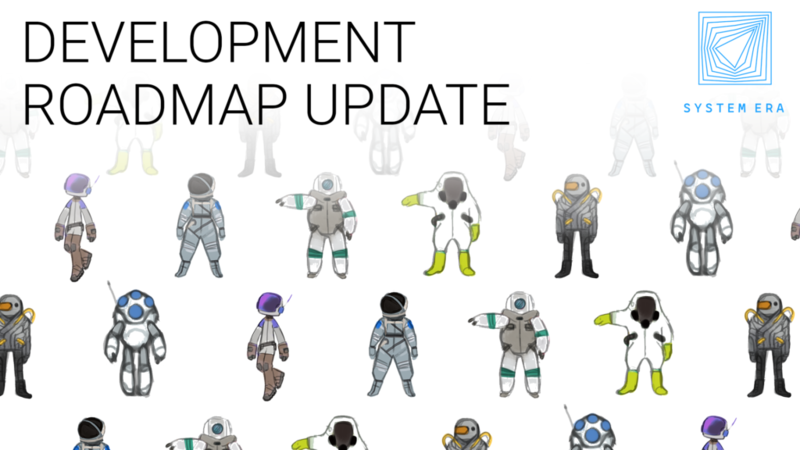 Way back in December, on the eve of Astroneer’s Pre-Alpha release, Adam shared the first version of the roadmap. With excitement and anticipation, we offered a first look at some of the ideas the System Era team was kicking around along with a promise to keep in touch about how those plans develop. A lot has happened since then, and we haven’t kept in touch as well as we’d have liked, but the team has been steadily growing and steadily working to make Astroneer the best it can be. A couple of weeks after I started at the studio, I spoke to the community about my goal to present an updated roadmap that demonstrates the way forward to a successful 1.0 release. Over the last month we’ve had a lot of conversations about it, both among the individual disciplines and as a full team, and I am excited to finally talk about the results. Before I dive in, maybe a bit too deeply, into the roadmap planning process, let’s clarify some terms. As a team, we’ve defined Pre-Alpha to mean that while the game is in a demonstrable state (you can play it, right now! ), it does not contain all of the necessary core systems or features for a full 1.0 Release. It’s like looking at a slice of cake – you can see part of the layers and get a sense of the frosting, but it really needs the rest of the cake around it to get the full effect. Though new and exciting at first, a Pre-Alpha experience can feel shallow after a while, like it really needs ‘more things to do.’ Defining those ‘things to do’ and which of them make up a 1.0 release is exactly where roadmapping comes in. ROADMAPPING. WHAT IS IT GOOD FOR? The roadmap process is a trusty tool of producers and project managers the world over. It helps create a mutual understanding on the team of the goals and priorities of the game, serving as a guidepost throughout development. It helps fill in the pieces between where you are now and where you want to be. 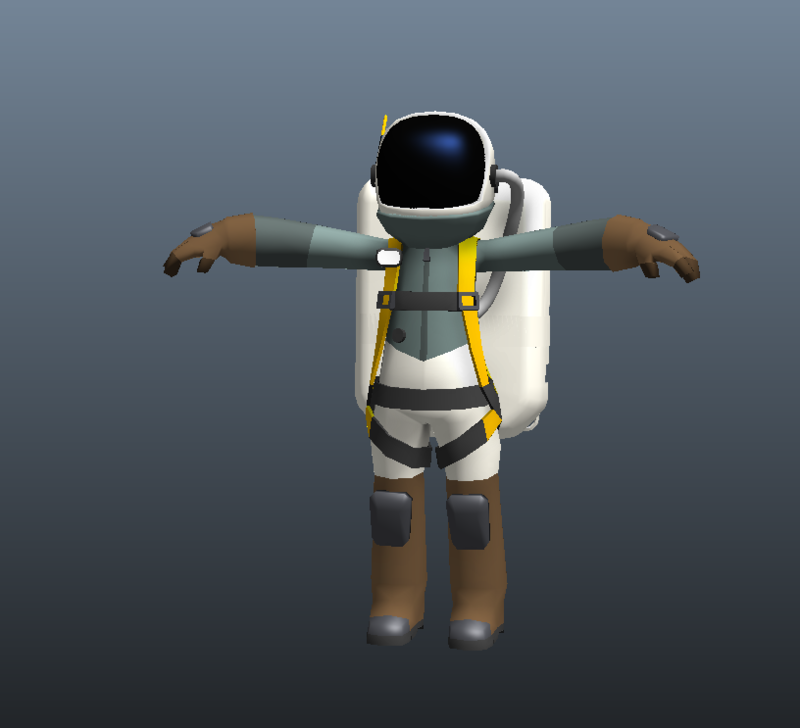 The ideal outcome is a high-level development strategy that, in our case, takes Astroneer from the current Pre-Alpha state to a more robust and extensible 1.0 version. So without further ado, let’s check out the UPDATED ROADMAP! At first glance, it looks like lot of columns and a lot of colors. 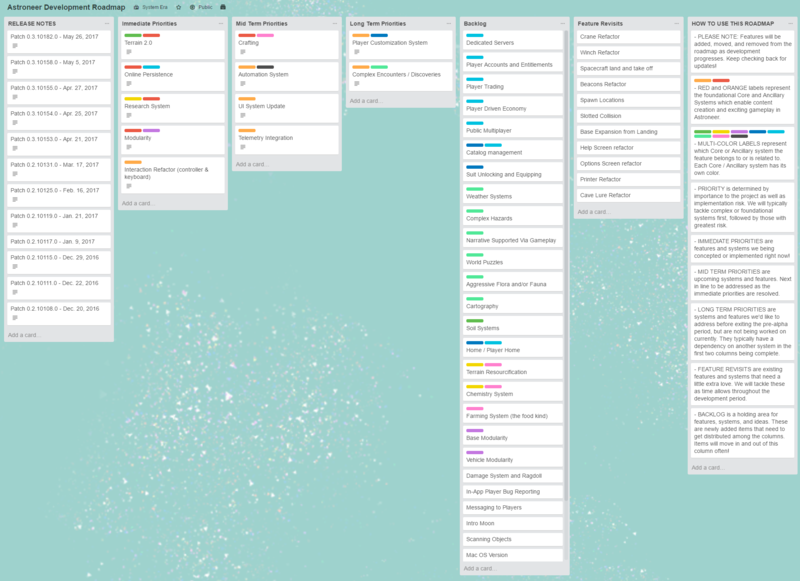 And it may seem like there are not many entries in the Priorities columns on the left, and a whole lot of entries in the Backlog and Feature Revisit columns to the right. Don’t fret, this is a living document which we will continue updating. We chose this structure to better represent our priorities to you, so it’s clear what is getting immediate attention from the team and what is coming next. This iteration is just the beginning. In the first phase of roadmapping, we tackled the hardest conversations up front – determining the core foundational systems on which we can build new features and content for you to enjoy. I’ve taken to calling these systems “boulders” because they are massive, slow to move as one piece, and require breaking down into more manageable “rocks” to make any progress. The items on the roadmap marked with red and orange Core and Ancillary labels represent those important, boulder-sized efforts. After solidifying the key systems, our next task was to determine priority of implementation using the goal guidelines I mentioned at the beginning. A good rule of thumb is to put the mandatory and most complex systems at the top of the priority pile to allow them as much time as possible for implementation and iteration. For our team, those items are in reflected in the Immediate Priorities column and every entry in that list is currently being worked on in some way by a team member. Mid Term Priorities are next in line for development attention as the immediate priorities are resolved or adjusted. This list will contain major systems and existing feature revisits. Long Term Priorities are systems and features we’d like to address before exiting the Pre-Alpha period, but are not actively being worked on at this time. These items often have a dependency on something else in the previous two columns, and will move up in priority over the course of development. 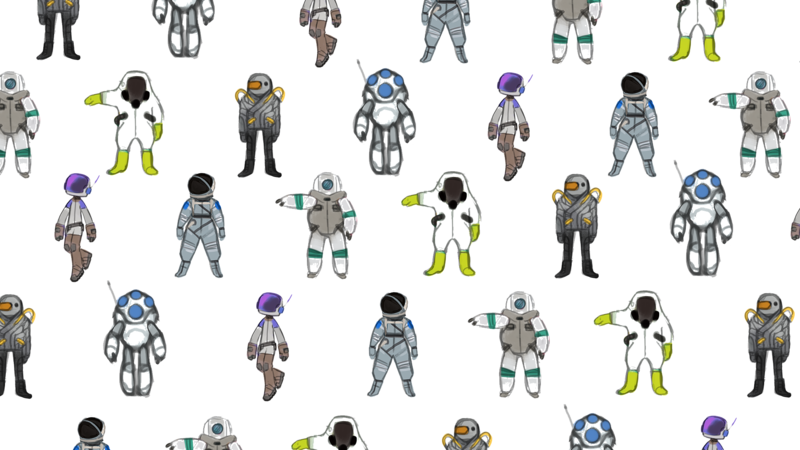 Without giving too much away, one can already begin to speculate about all the ways planet-themed unlockable suits might add to multiple areas on this roadmap, like the Research System, Crafting, Customization, and others. More details about this coming soon! WOW THAT WAS A LOT OF WORDS, WHAT HAPPENS NOW? Well, first, do not be dismayed if something you are passionate about isn’t currently reflected in our roadmap! The list is not exhaustive and it’s not set in stone. We will continue adding items as we flesh out the Core systems and get feedback from our community. We will also continue distributing the current items the Backlog to their appropriate columns by breaking down the large boulders into smaller rocks and pebbles. Sometimes we will need to defer features beyond the 1.0 release timeframe, cut them entirely based on feedback or implementation complexity, or change our minds in light of new information and bring ideas back into the fold. That is the nature of game development and of any creative endeavor. But throughout this process, we will take you along for the ride by updating the roadmap monthly to reflect our development reality and by sharing progress reports and deep dives via our social channels. Phew, you made it to the end! Thank you for sticking with me. I hope you enjoyed a peek behind the production curtain and the future of our roadmap. You can continue the conversation on our forums, we’d love to hear what you think. Keep playing, keep sharing with us, and we’ll see you in the stars!